The UK’s only college vineyard has shipped its first batch of wine to a South Korean company owned by a former student, writes Billy Camden. 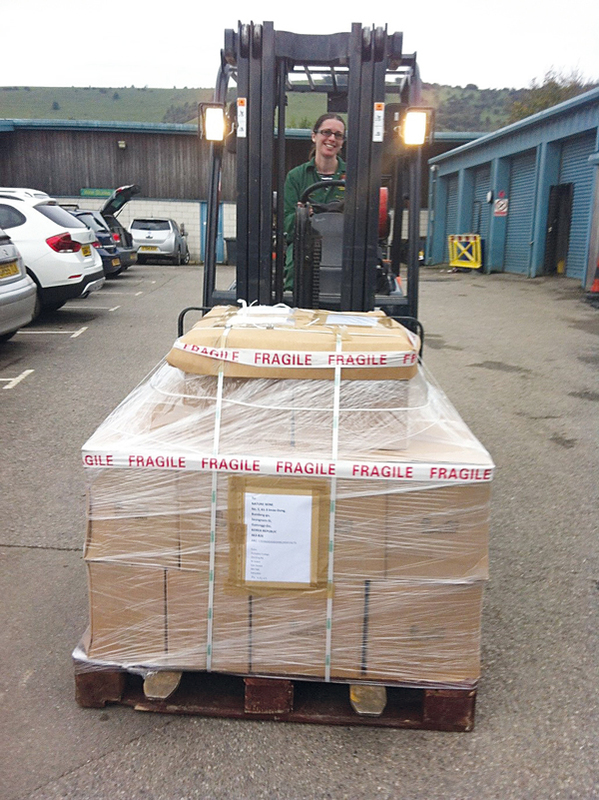 A pallet of cloudy, still and sparkling wines are making their way to South Korea courtesy of Plumpton College. 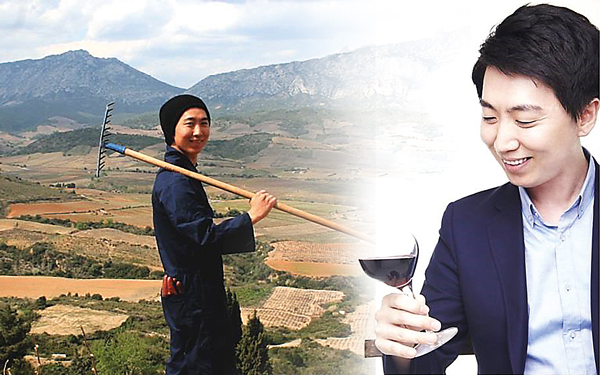 The 30 cases of original produce created in the 9.5 hectares of East Sussex vineyard were despatched to Nature Wine, a distribution company based in Seongnam, and owned by South Korean Plumpton graduate Gunseob Han (pictured above). Nature Wine specialises in importing unusual, organic, biodynamic and additive-free wines from Austria, Italy, Georgia, Spain, France, and now England. Gunseob, who graduated with a foundation degree in wine production in 2011, has fond memories of his studies at Plumpton, particularly his work placement with a biodynamic vineyard in the Languedoc, France. Chris Foss, head of the college’s wine department, said: “The South Korean’s have a very strong interest in wine. A lot of these [developing] countries, when they’re starting to build up a middle class, start to think about and introduce fine food and fine wine. Mr Foss taught Gunseob during his studies and described him as “absolutely charming”. “What impressed and changed him most was his work placement where we sent him out to a vineyard in the Pyrenees. He was absolutely stunned by that experience. It is a long way from Korea where he lives in Seol,” he said. The selection of Plumpton Estate Cloudy Ridge white and red still wines, plus cases of sparkling Plumpton Estate Cloudy Ridge Brut NV has now started its 33-day sea journey to South Korea. It is the college’s first international export but not the first time Plumpton wines has gained recognition. In 2015 the college won two trophies, including best small-production wine in the UK, as well as two gold, a silver and three bronze medals in the English and Welsh Wine of the Year competition. Plumpton wines produces around 30,000 bottles a-year and markets the product locally to independent stores, restaurants and high street supermarkets including Marks and Spencer and Waitrose. And wine making is a subject Mr Foss hopes to grow in colleges across the country. “It is an interesting topic to teach because there is such a broad range of activities within it,” he said. “You’re tasting wine, you’re driving tractors, you’re in the lab, doing some science, and marketing. Fantastic news for Plumpton College! 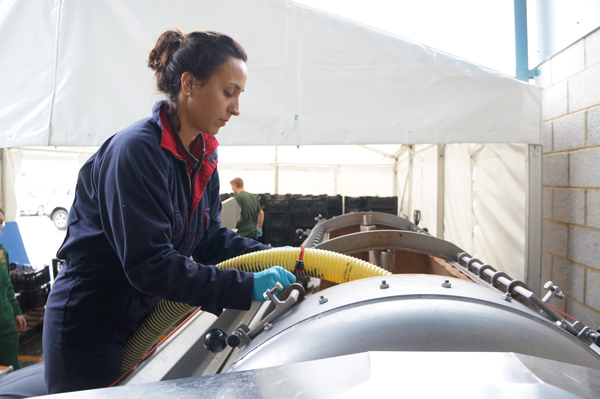 The FE sector should be very proud of Plumpton’s strength in wine education, and the quality of its products, with both national and now international recognition.